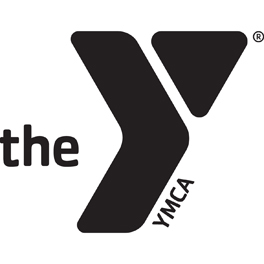 The Y provides character-building programs for our community with a mission to provide services to all individuals who desire to participate, regardless of their inability to pay for membership or established program fees. The Y will strive to provide the maximum assistance possible to all deserving individuals, youth and families. Financial assistance applications are available through the Member Services front desk or online.